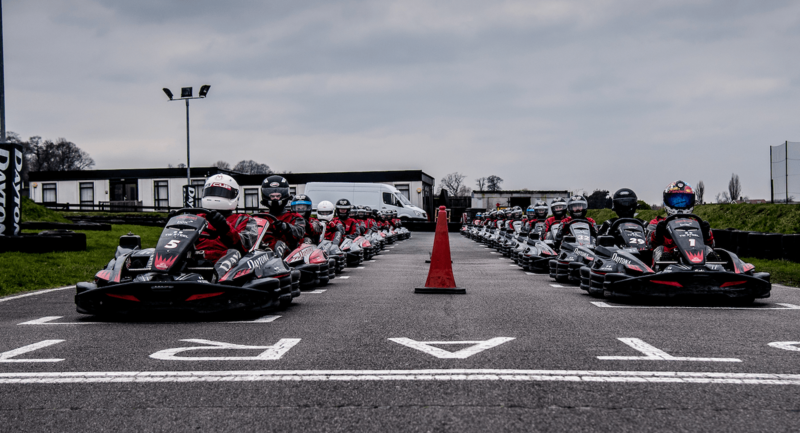 Our InKart Championship at Daytona Sandown Park is the perfect way for experienced drivers to participate in competitive racing against other enthusiasts without the expense and inconvenience of running their own kart. Daytona Sandown Park’s InKart Championships offer close, competitive racing without any of the hassle or expense of having to purchase, prepare and repair your own kart. Open to experienced drivers aged 14 and over for our SODI and DMAX Championships and to Cadets and Juniors aged between 8 and 13 years who have graduated from Daytona’s Race School. With over 20 year’s history, the Daytona Sandown Park InKart Championships have helped drivers progress into successful motorsport careers. 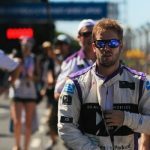 2017-8 Formula E Race Winner (and 2014 Mercedes GP F1 Test Driver) Sam Bird learnt his race craft at Daytona Sandown Park. 2019 will see some exciting changes to the InKart Championships, with a Spring Championship contested over 11 rounds (9 to count) from January to June and a 9 round (8 to count) Autumn Championship running from September to December – all racing will take place on Saturday mornings. The 2019 InKart Championships will be contested over nine rounds, from February to November, with a driver’s best 7 scores counting towards the final Championship Standings – all racing with take place on Sunday afternoons. Both Lights and Heavies will compete on circuit together, but will be separated for the race starts. Please call Mark on 033 033 27870, extension 321 for more information or to book your space in the next round of the Daytona Sandown Park InKart Championship.